When you think about it, a lot of the greatest things in life are green. 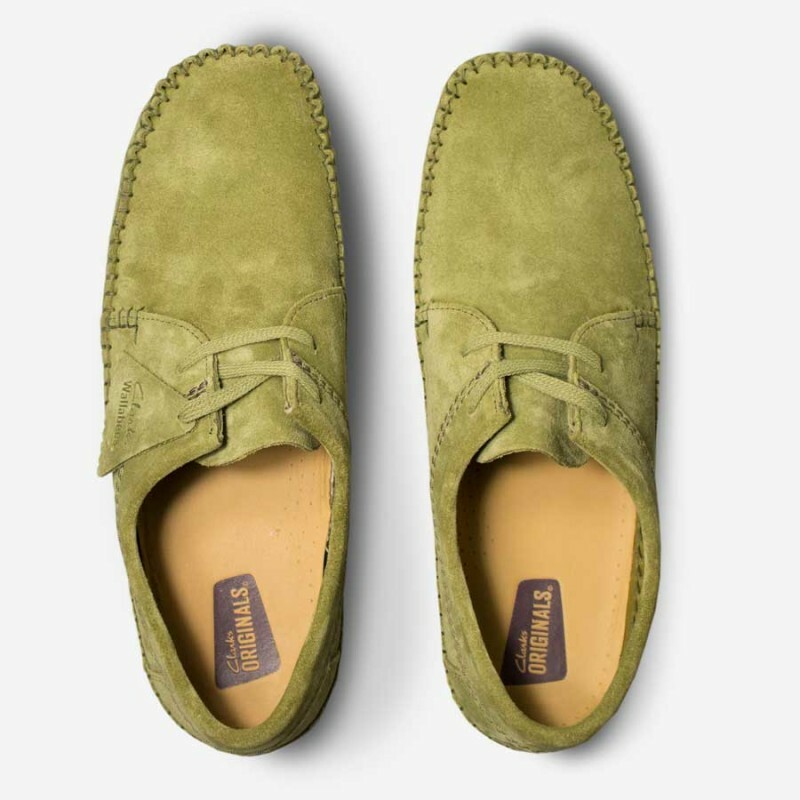 Kermit the frog, cheese & onion crisps, Scritti Politti’s lead singer, flat leaf parsley, the countryside, weed and this latest pair of blanket stitched beauties from Clarks. 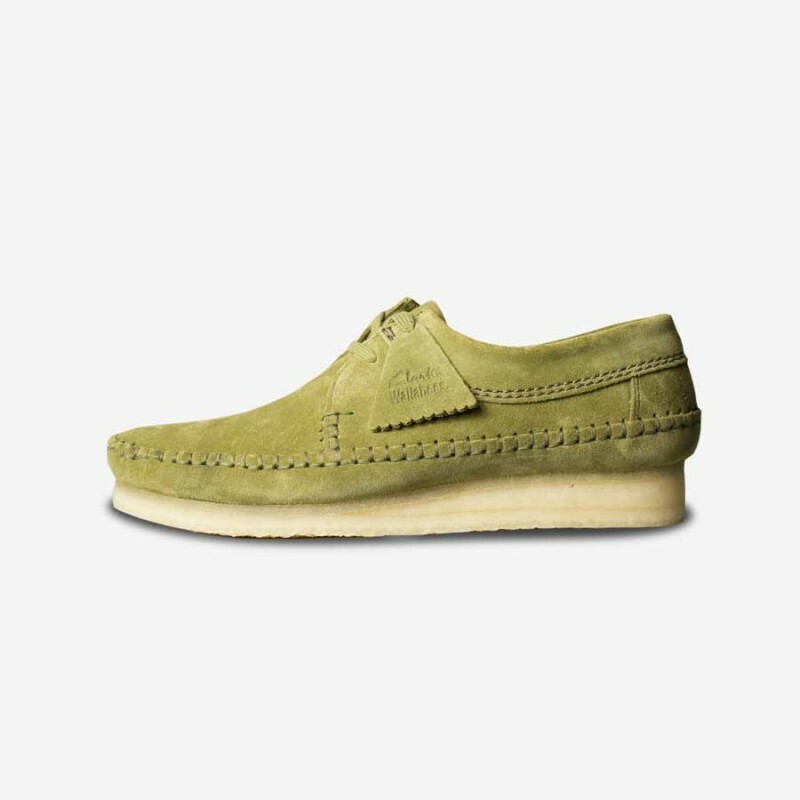 Termed ‘Forest Green’ there’s a calming, bucolic nature to these weavers that makes you feel you’re sat by a lake on a balmy summer’s day even when you’re crammed onto a delayed commuter train in the depths of winter as hailstones try their very best to smash in the windows. 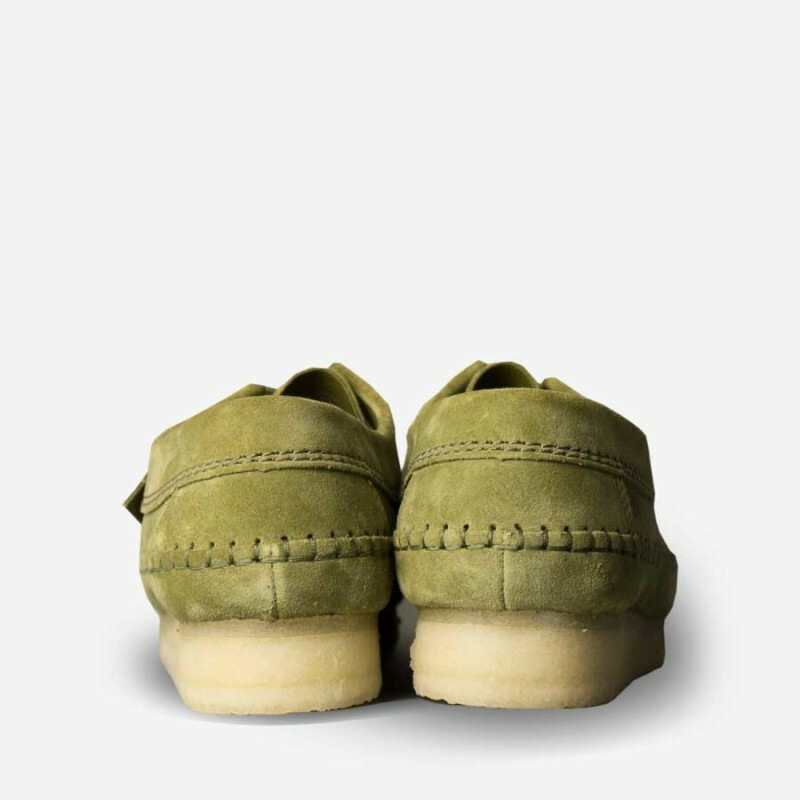 And you can’t ask for much more out of a pair of suede shoes really can you? Go green and serene at Grants 1856 here.